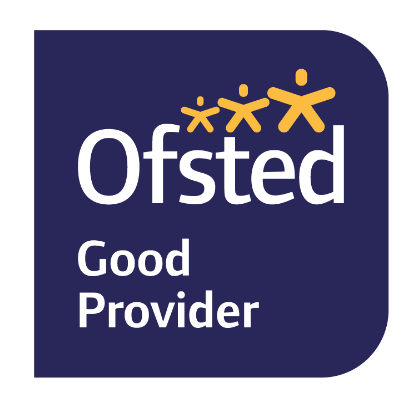 At Ragamuffins we are proud of our Ofsted Reports results, and following our recent inspection at our Birchfield road setting (Sept 18) we continued to achieve a GOOD rating. To find out more and view our latest OFSTED report, please click on the link below. Spook-tastic Decorations and Storytelling at the Brambles!Ragamuffins raise money for Sepsis UK!